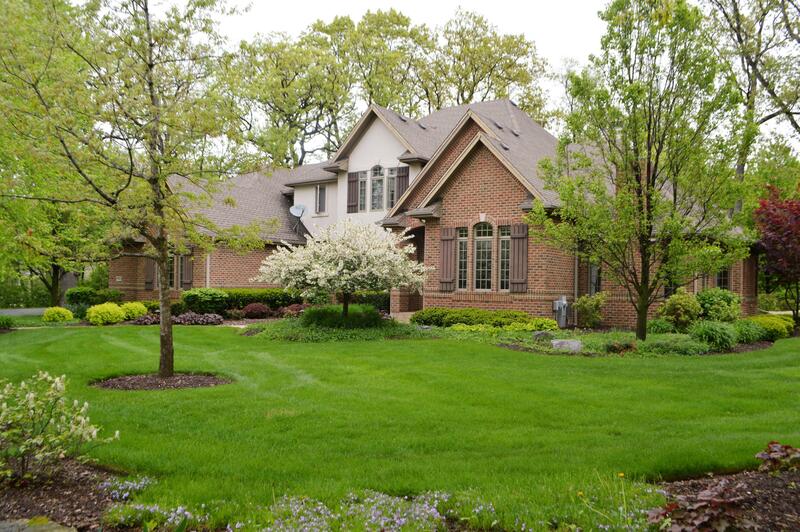 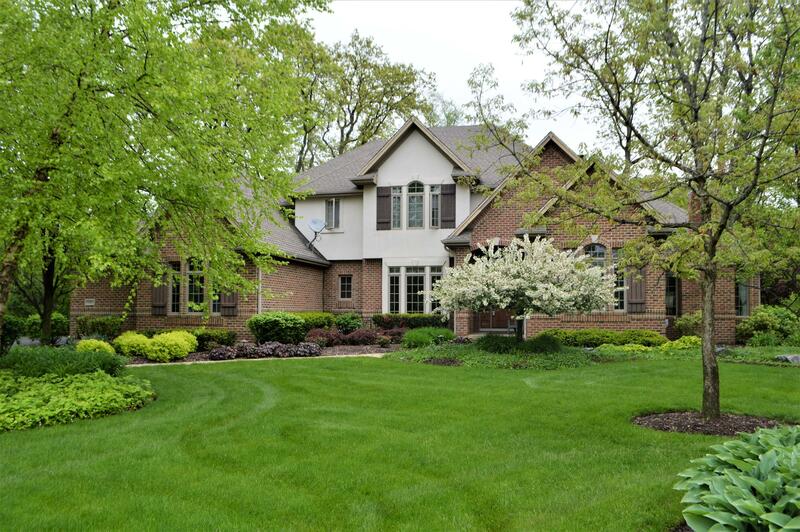 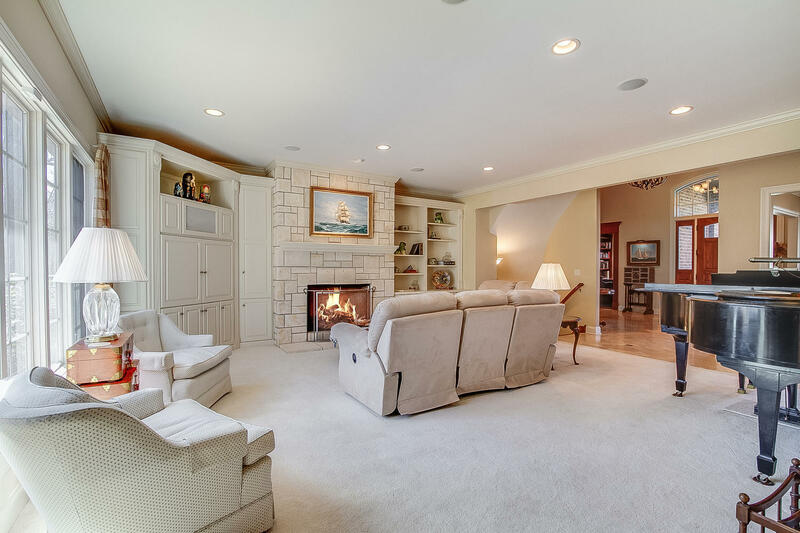 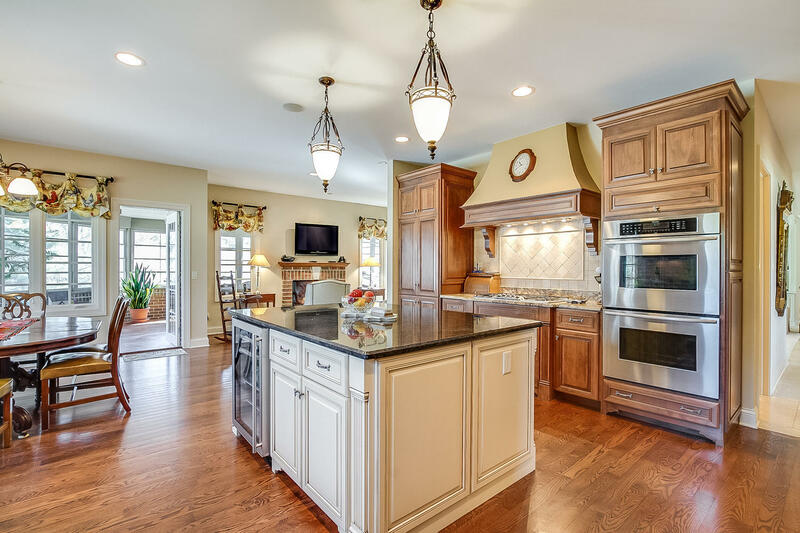 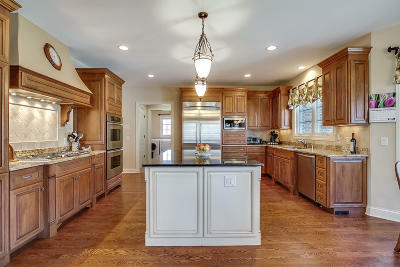 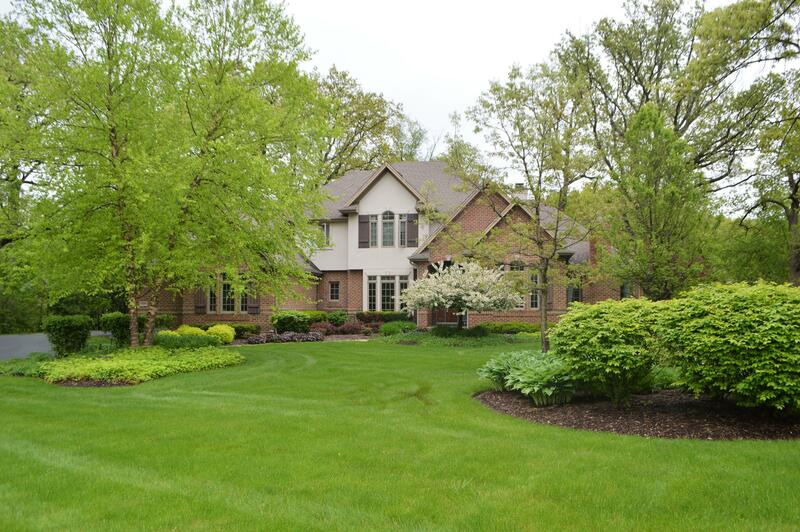 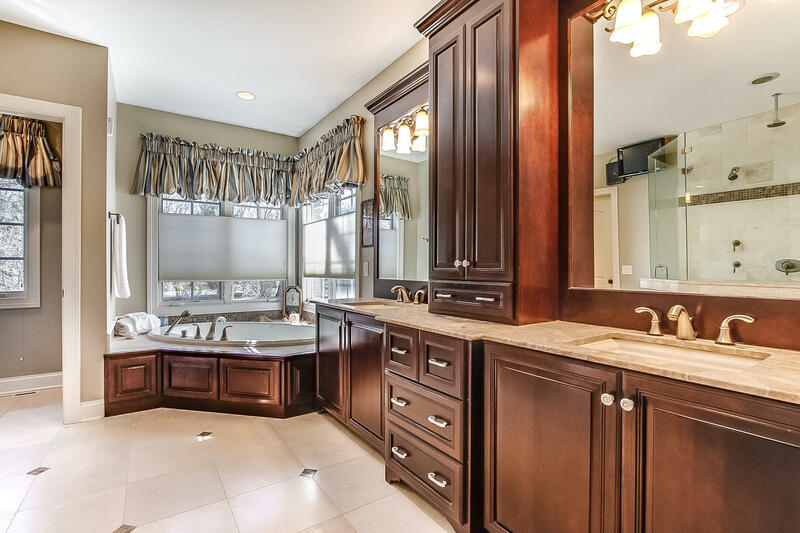 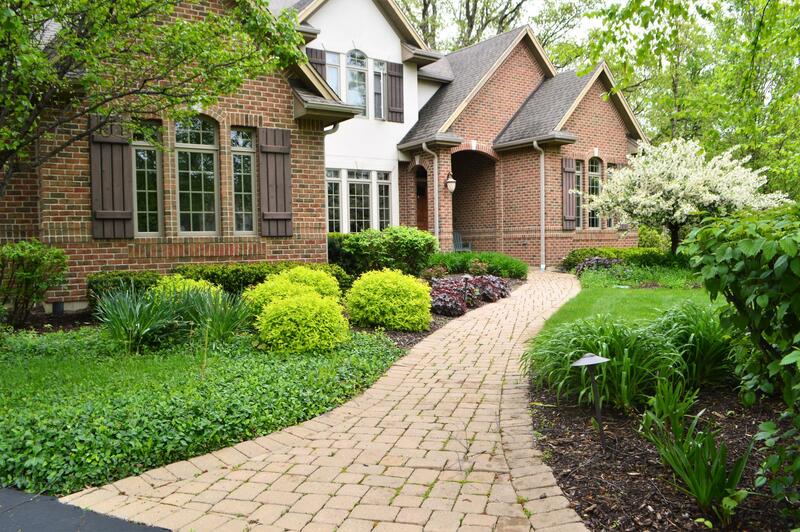 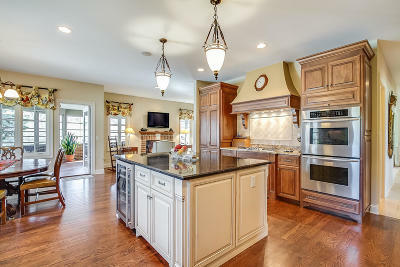 Modern luxury meets traditional elegance in a stunning five bedroom 5944 Sqft home. 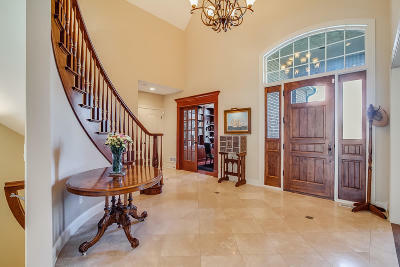 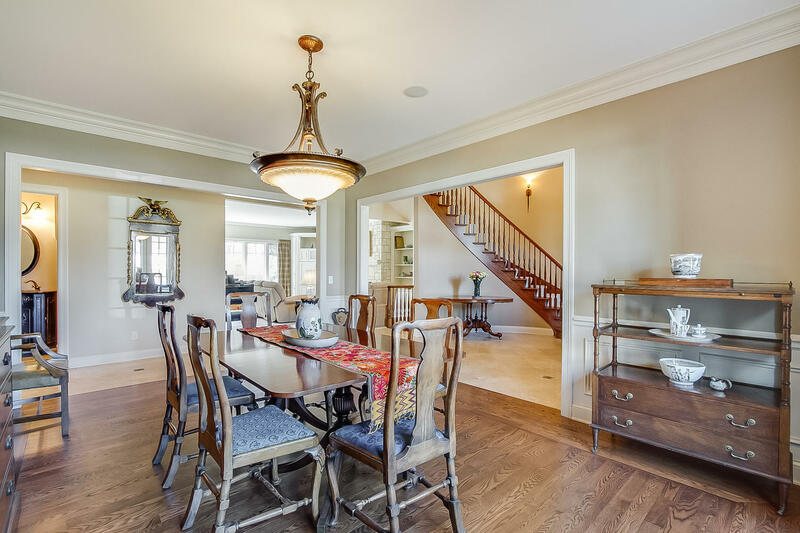 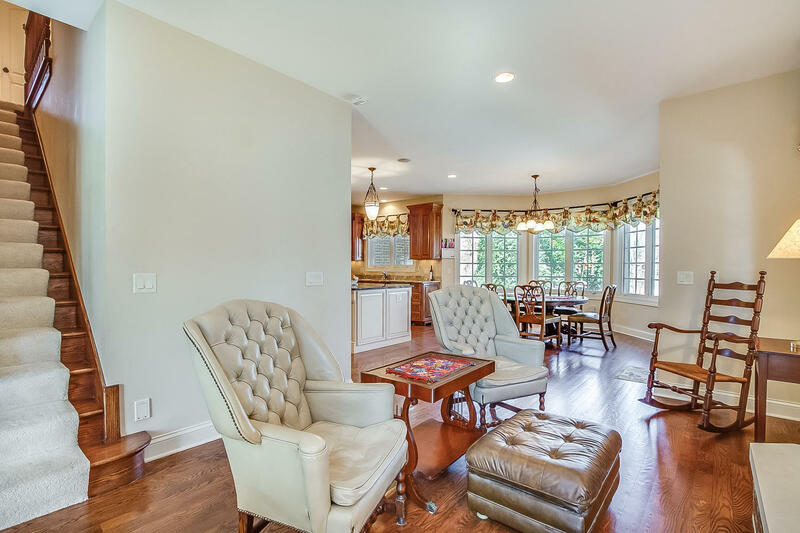 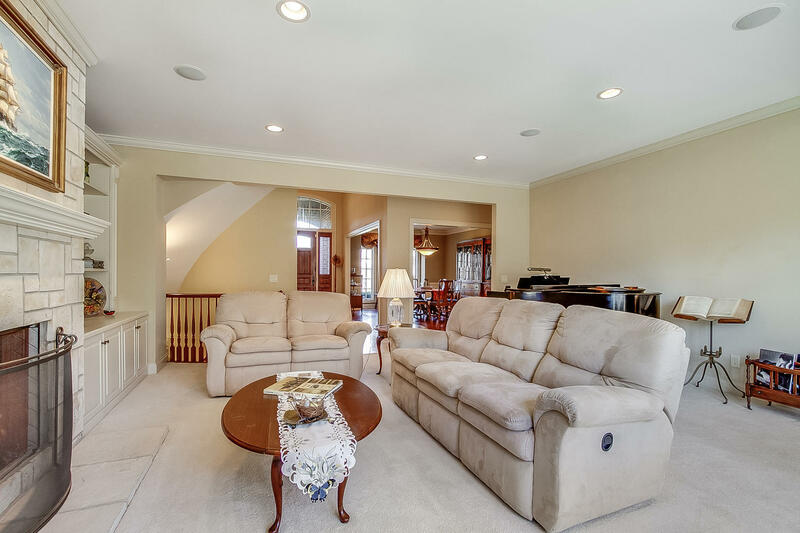 Welcoming two story foyer greets you with marble floors and an open layout. 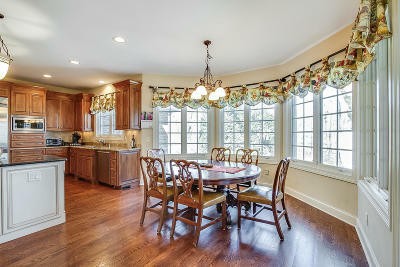 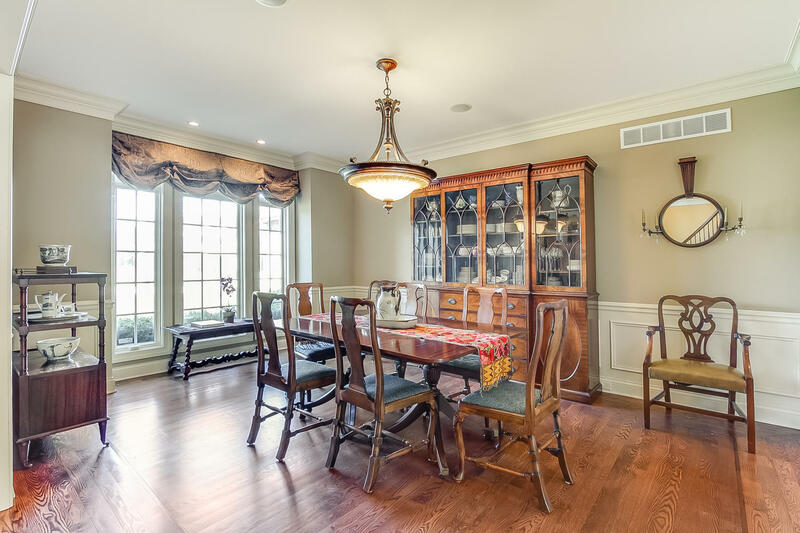 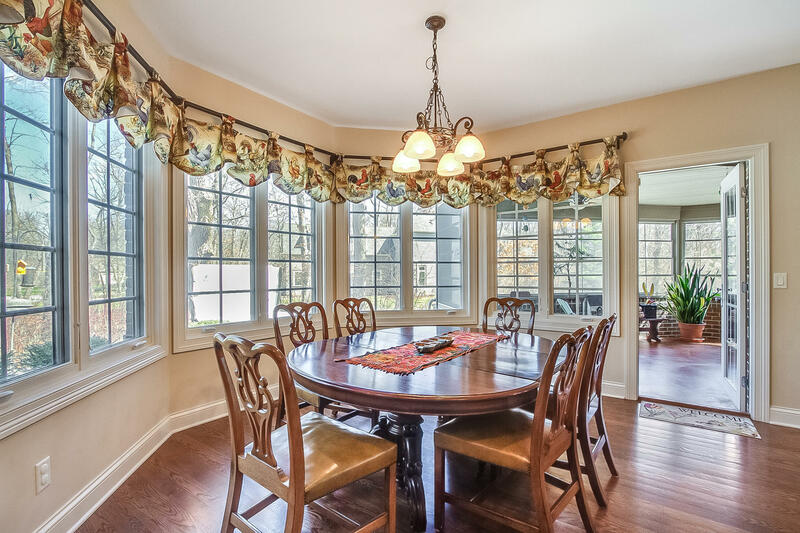 Spacious dining room is ideal for entertaining. 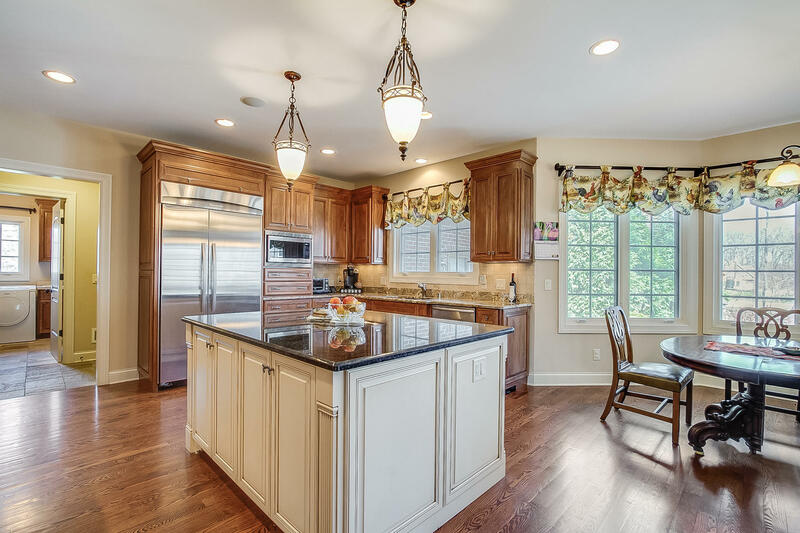 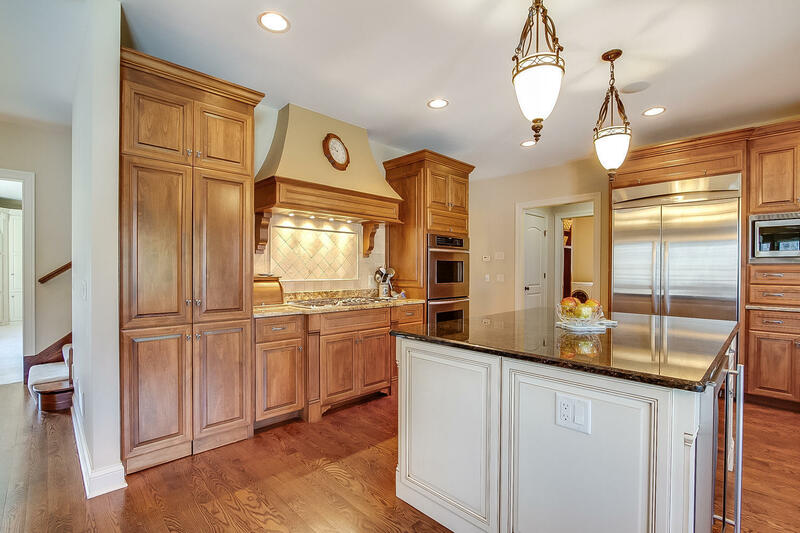 Gourmet kitchen boasts granite counters tile backsplash s/s appliances large island walk-in pantry an eating area w/bay windows and adjoining hearth room w/FP#1. 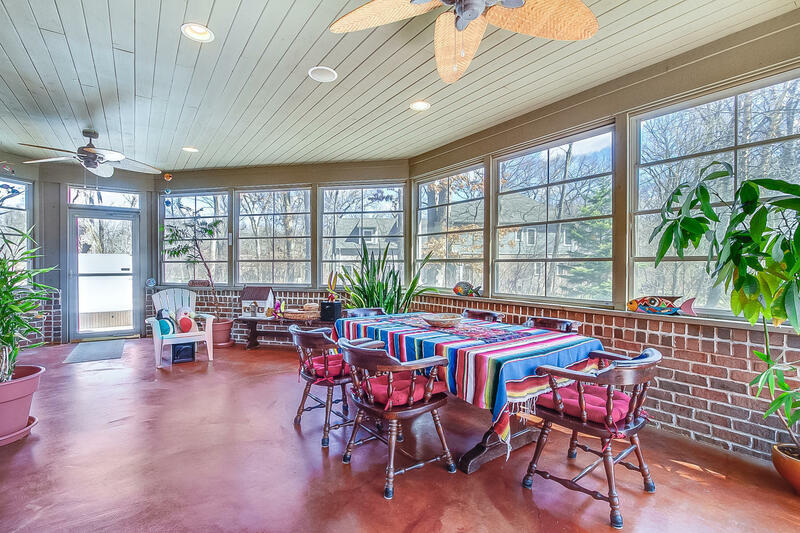 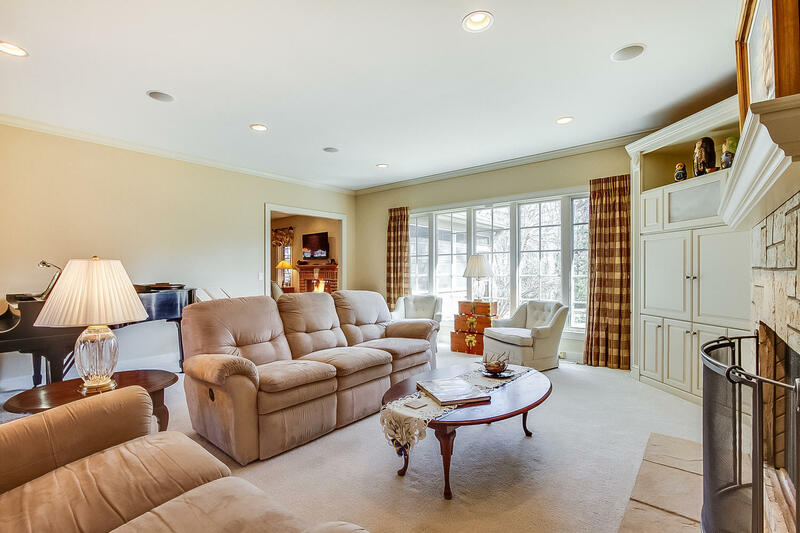 Living room features FP#2 with expansive windows allowing ample sunlight. 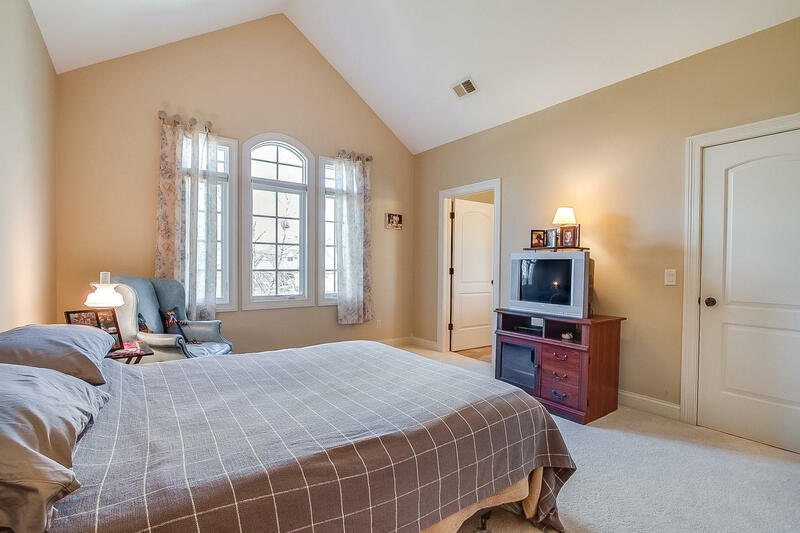 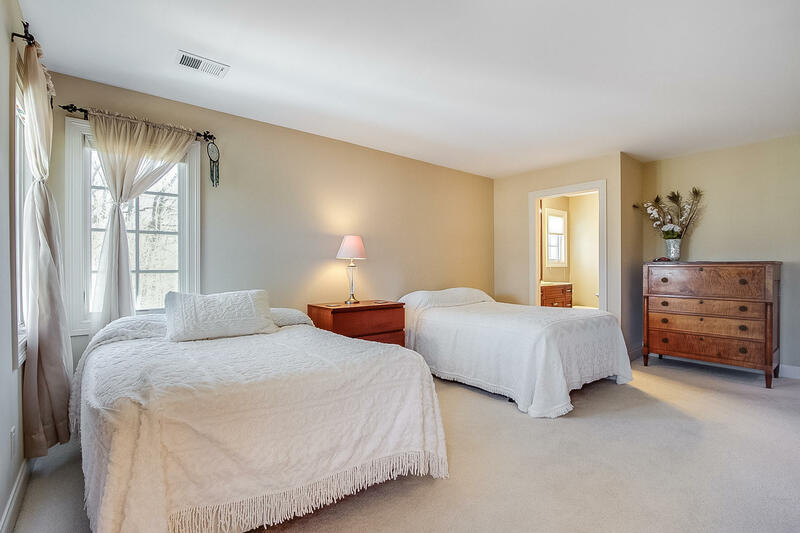 First floor master suite has tray ceiling walk-in closet twin vanities heated bathroom floor large shower whirlpool tub and sitting room w/FP#3. 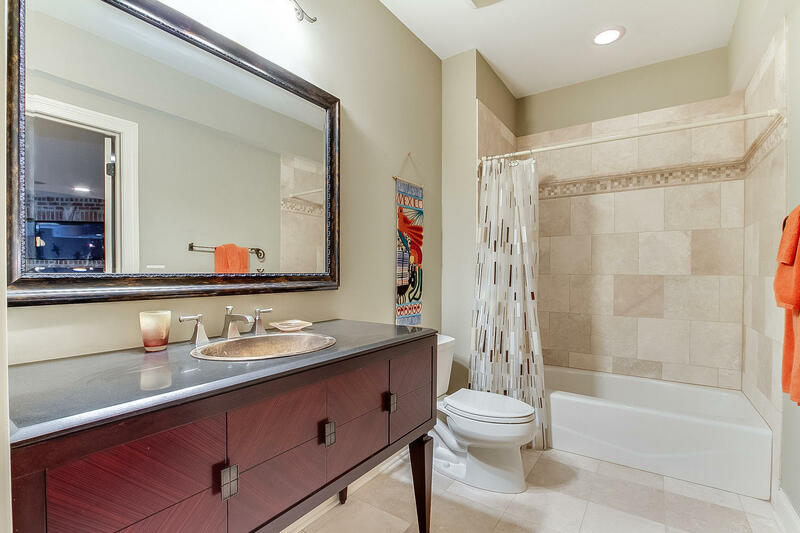 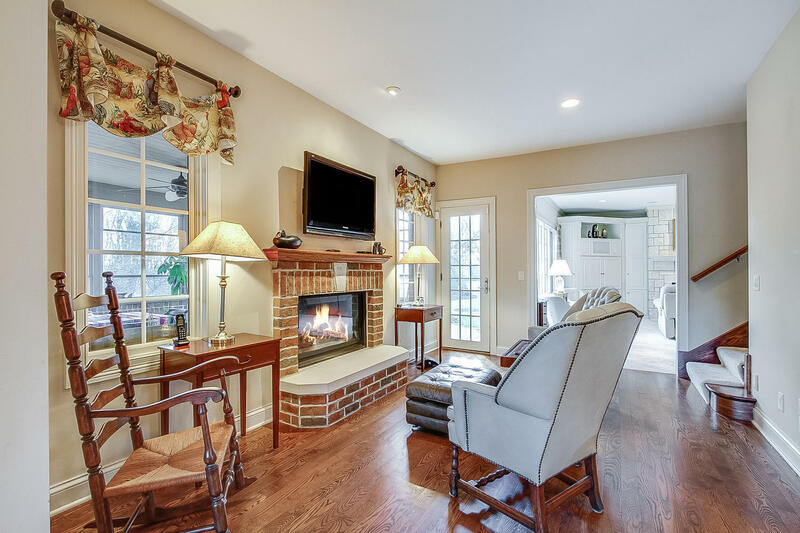 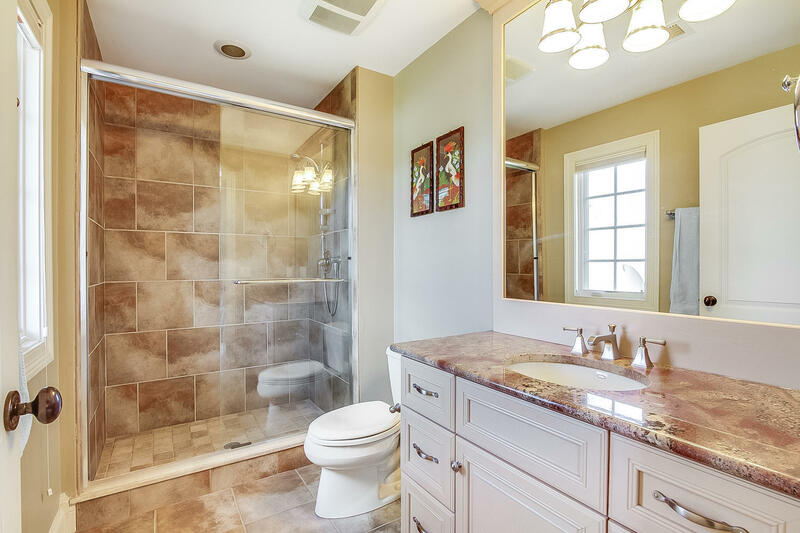 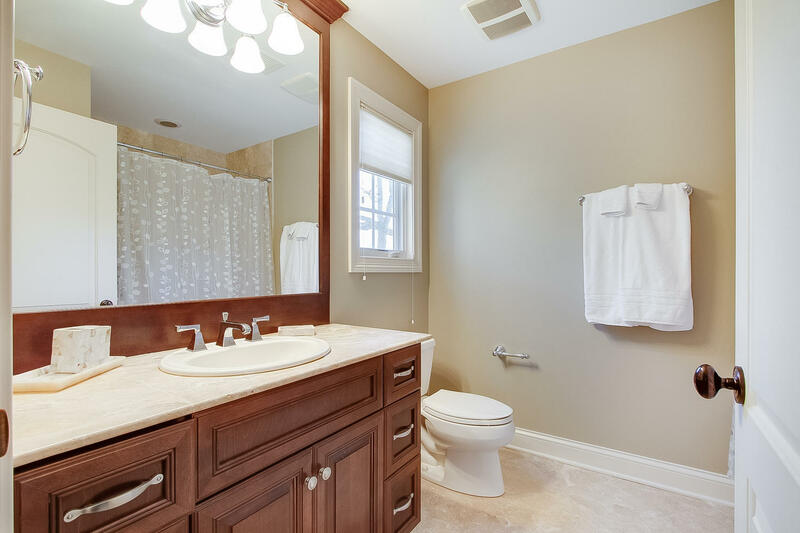 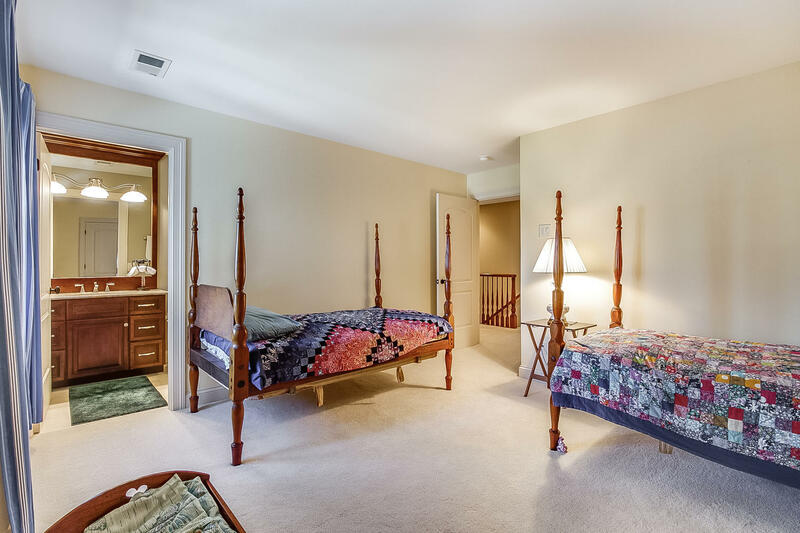 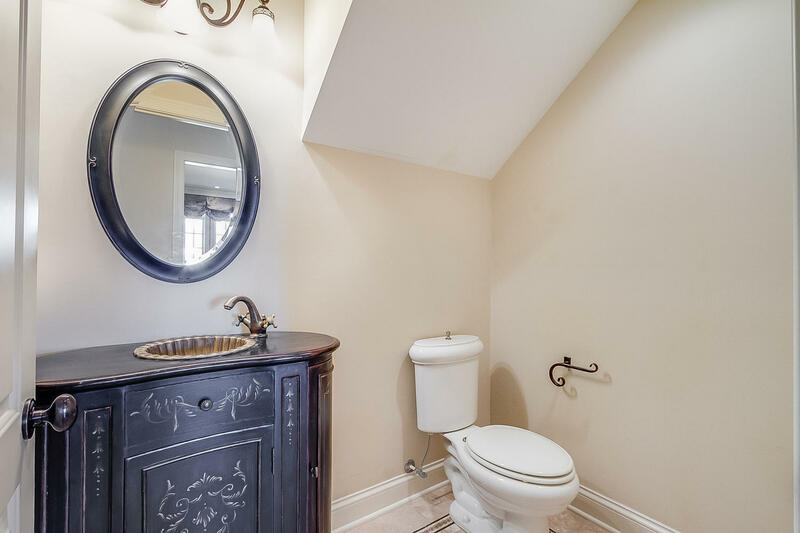 Three bedrooms w/private baths/closets are upstairs along with a large bonus room. 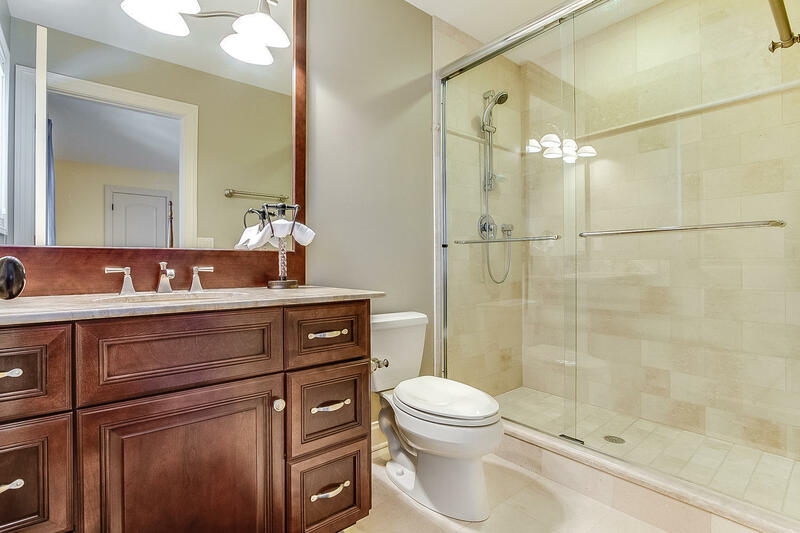 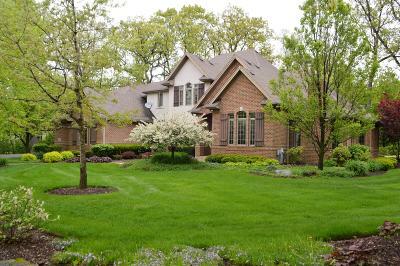 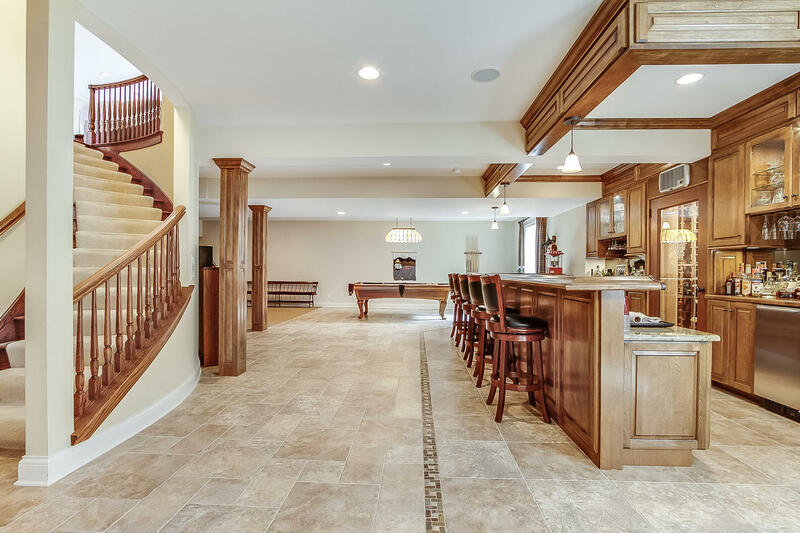 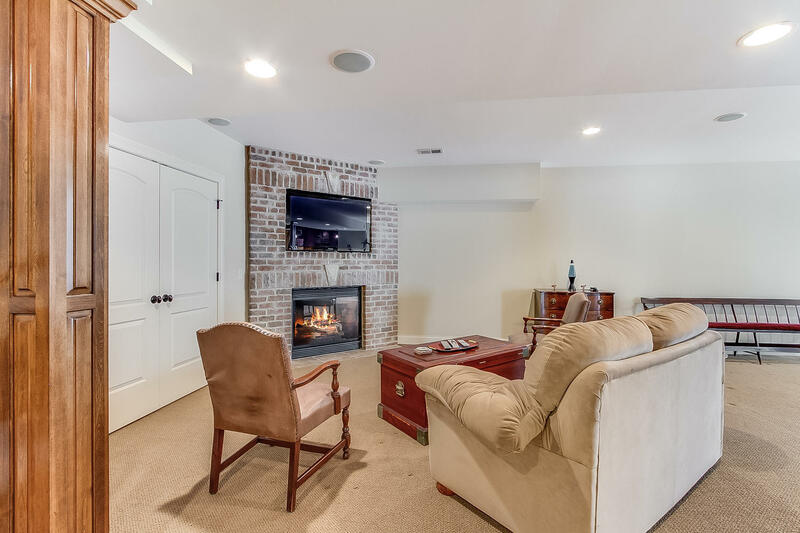 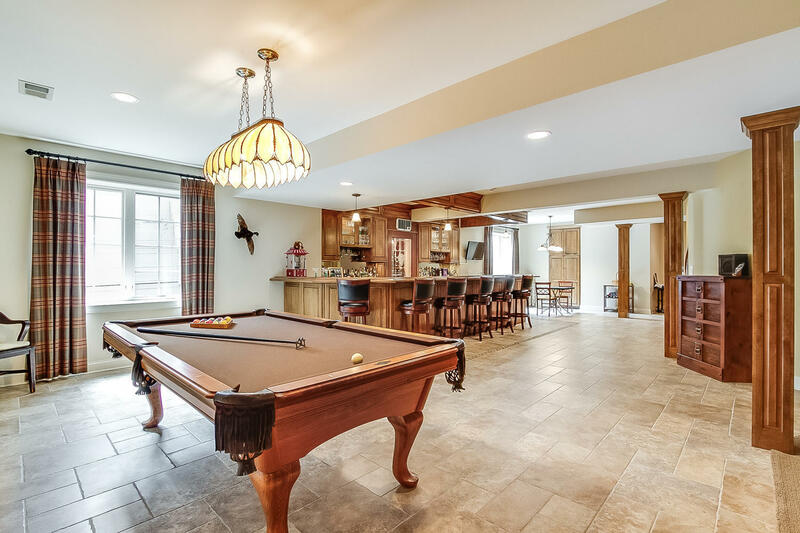 Finished lower level has full wet-bar FP#4 a wine cellar large game/recreation area storage and BR#5 w/full bath!